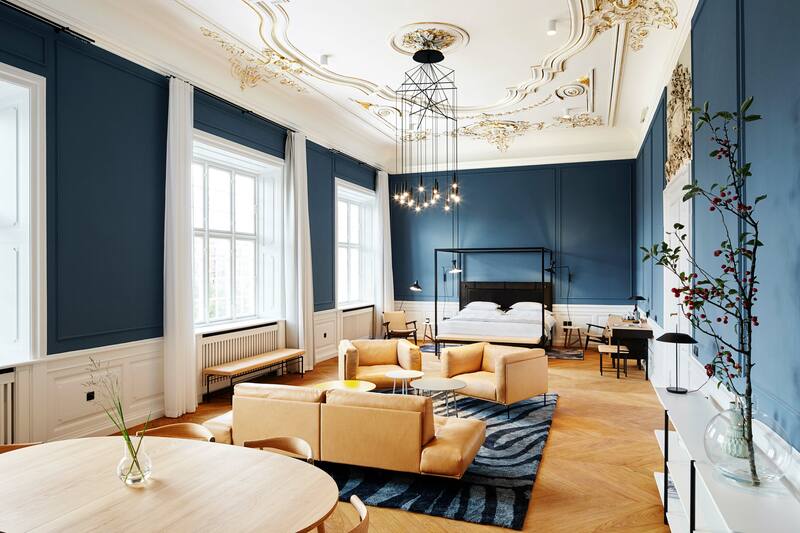 One of our favourite groupings of independently run and uniquely stylish hostelries, Berlin-based Design Hotels counts almost 290 properties – across 54 countries and six continents – in its ever-growing portfolio of cool places to stay. From its latest bunch of new and upcoming openings and members, we’ve selected this especially snazzy triumvirate. 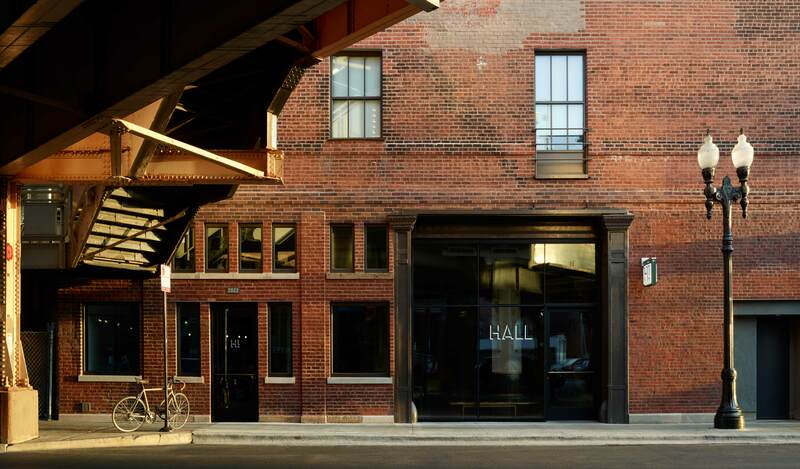 Housed in a former warehouse in the Windy City’s hipster hangout of Wicker Park, The Robey Hall comprises 20 loft-style rooms and suites with a minimalist, industrial-chic aesthetic, and adjoins the existing Robey hotel at the junction of W North and N Milwaukee avenues. 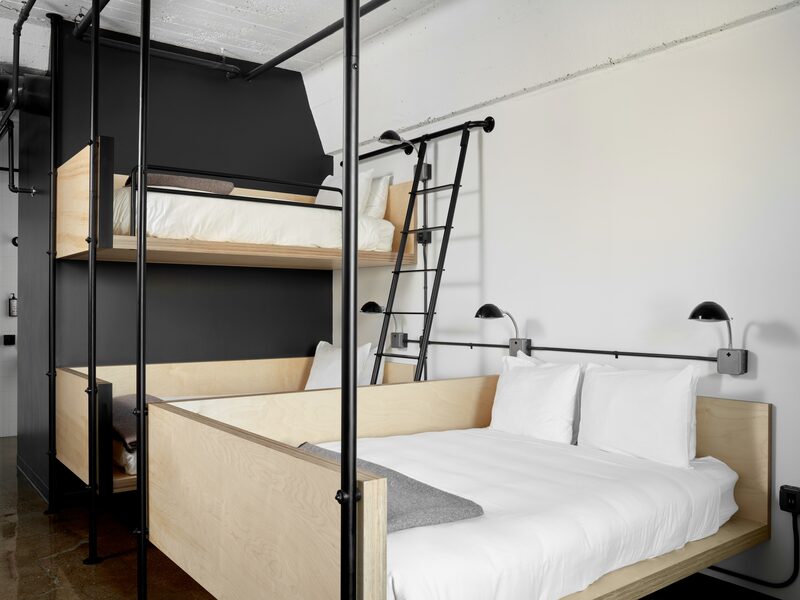 High ceilings, rough-textured brick, black steel, blond birch wood and concrete floors are distinctive features of the accommodations, while the property also includes H!Bar, an open-plan lobby lounge, bar, espresso bar and – unusually – a bicycle-hire shop. 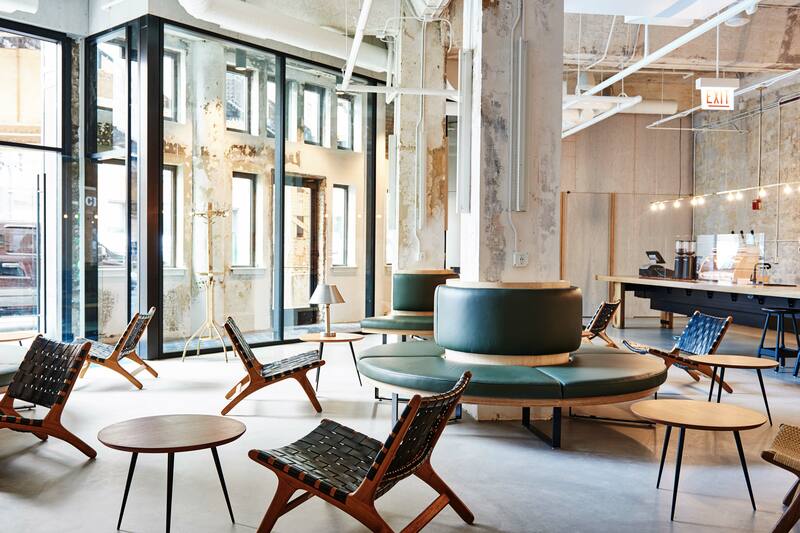 Further burnishing The Robey Hall’s cool credentials, meanwhile, is the sixth-floor, rooftop Cabana Club, a poolside sundeck and cocktail bar with views towards the landmark skyscrapers of Chicago’s downtown. 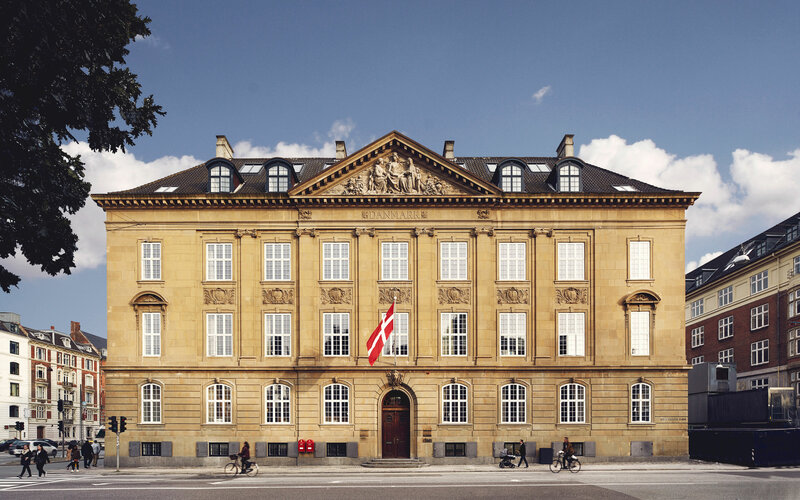 Located in an edifice that formerly housed the Royal Danish Conservatory of Music, and close to both Tivoli Gardens and the historic heart of Denmark’s capital, Nobis Hotel Copenhagen is an elegant urban bolthole that combines classic elegance with contemporary style in its 77 high-ceilinged rooms and suites. Grandest accommodation of all is the Nobis suite, with its exquisite cornices and other period details that contrast dramatically with the modern decor and furnishings, but even the cosy loft rooms, which command superb views over the rooftops, are a delight. Restaurant Niels offers a combination of French and Nordic cuisine prepared with fresh seasonal ingredients, while for exercise and relaxation there’s a sauna and cold pool, hamam and gym. 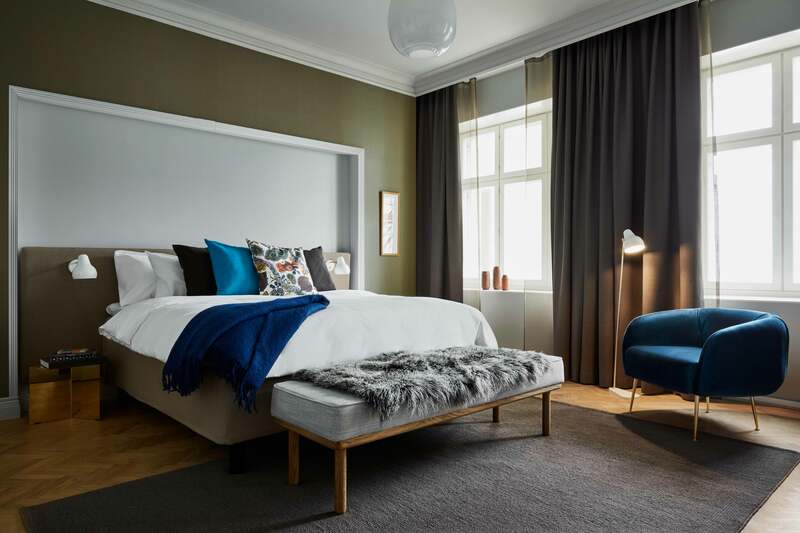 Another property occupying premises of national cultural significance, Hotel St George is housed in a mid-19th-century structure that has variously served as the home of the Finnish Literary Society and a newspaper printing house. Soon to open as a hotel comprising 148 guestrooms (including five suites), the Turkish-Finnish Restaurant Andrea, the St George Bakery & Bar, and a wine room, poetry room and winter garden, the property will greet guests who enter its lobby with a giant silk and bamboo kite by artist Ai Weiwei. Combining generous, classic spaces with carefully curated contemporary furniture and simple, soothing decor, this seven-storey hostelry will also encompass an integrated wellness concept encompassing outdoor and indoor (in the pool, saunas and gym) pursuits, known as Core.